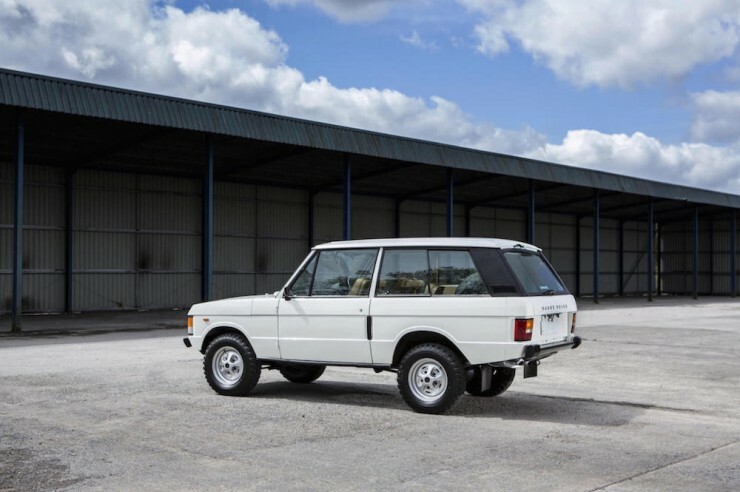 The two-door Range Rover Classic has long been the number one 4×4 on my personal vehicular bucketlist, some consider it an usual choice but the rapidly growing trend of vintage off-roading is a strong indication that I’m not alone in my Range Rover sentiment. 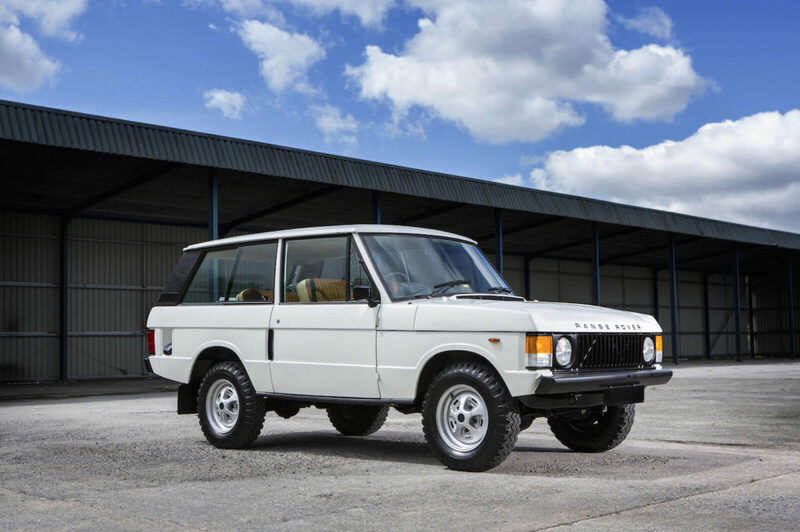 Some will try to tell you that old British 4x4s are prone to rust and mechanical problems – but this overlooks the fact that all vintage off-roaders have a propensity for corrosion and unreliability. 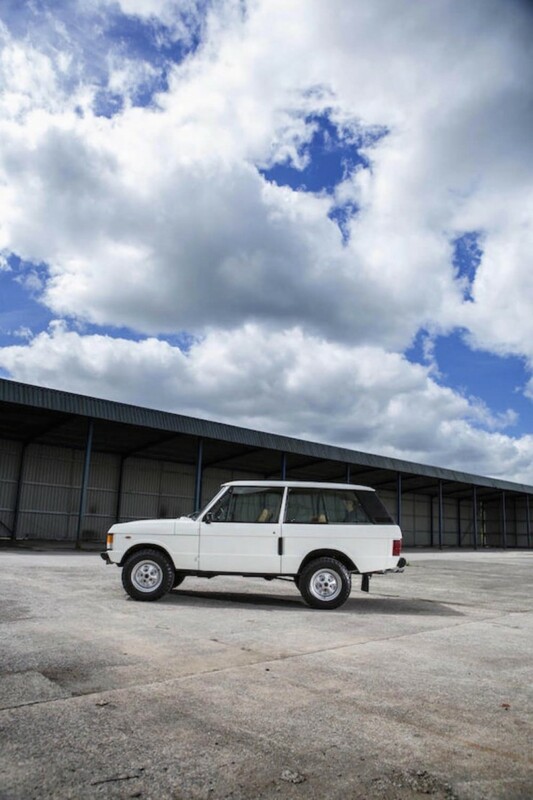 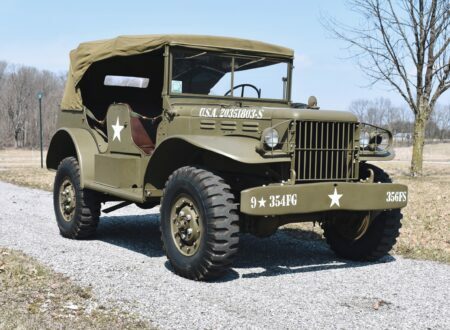 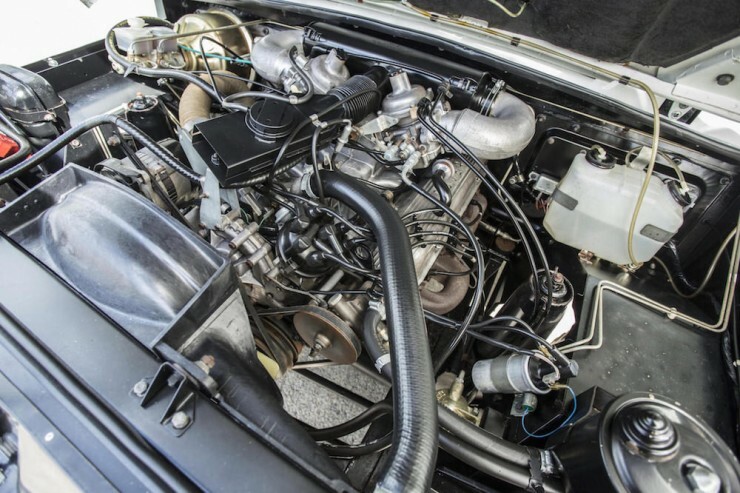 The key is to find one that’s been well looked after and properly maintained – though this applies to all vintage vehicles, not just the ones produced by the men and women of Solihull. Well-cared for Range Rover Classics have been enjoying a slow but steady climb in value in recent years, the most prized are the two-door models from the earliest years of production – especially if you can get one that isn’t painted in some variation of that questionable brown/gold colour that seemed to be bafflingly popular in the 1970s. 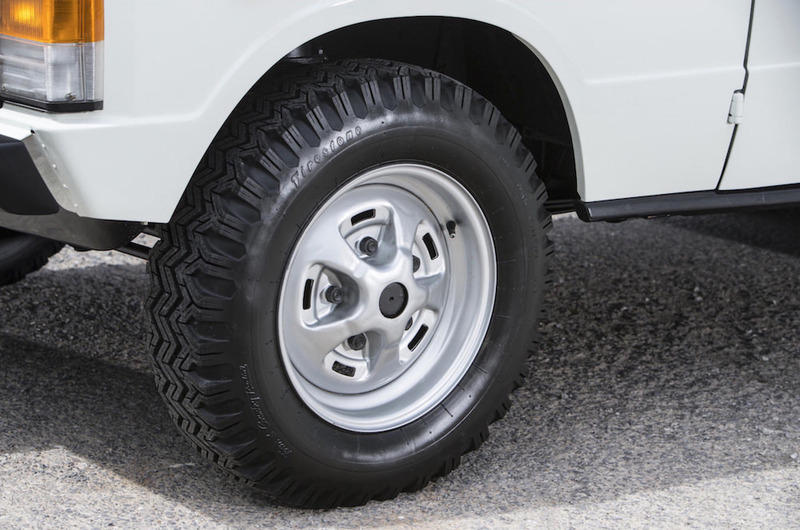 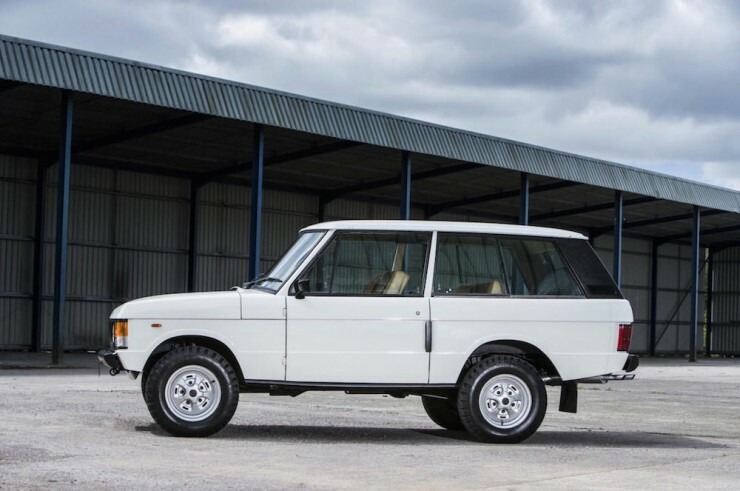 Land Rover started production of its flagship 4×4 in 1970, the design had been finalised a year prior in 1969, and the model was produced as a two-door only until 1981. 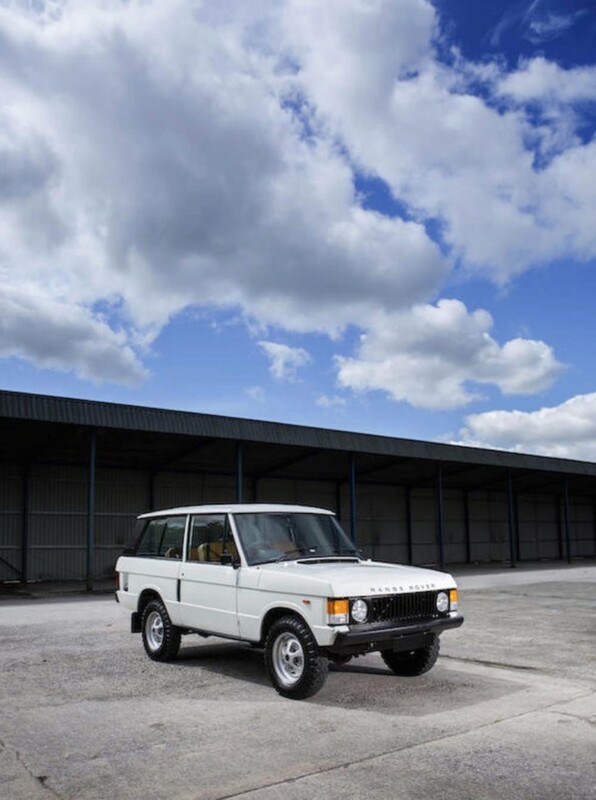 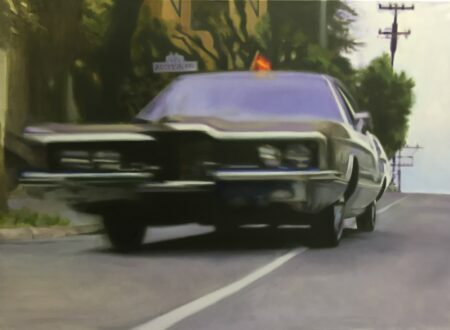 The far more common (and arguably, more practical) four-door made its first appearance in 1982 and quickly out-sold its older, smaller brother. 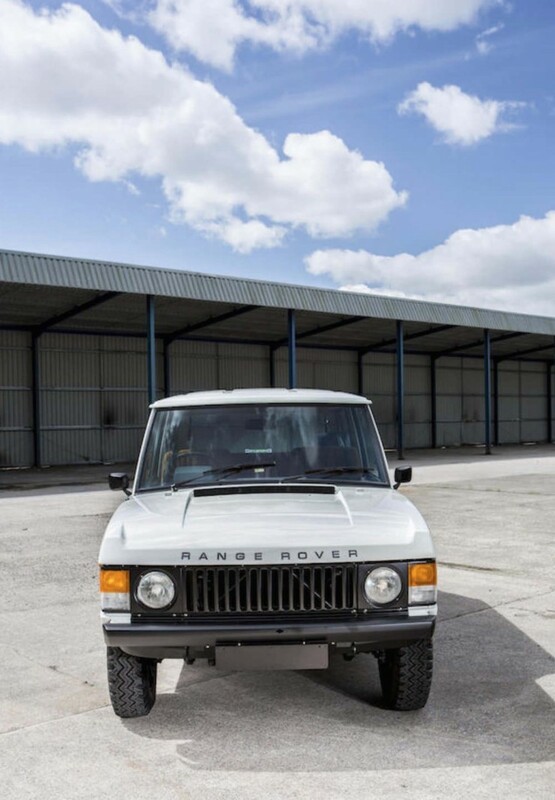 The design of the early Range Rover was considered ground-breaking by many and it remains the only 4×4 to ever be displayed at the Musée du Louvre in Paris as an “exemplary work of industrial design”. Funnily enough, the design was largely the work of the engineers – they had created some very basic bodies to cover the internals for road-testing. 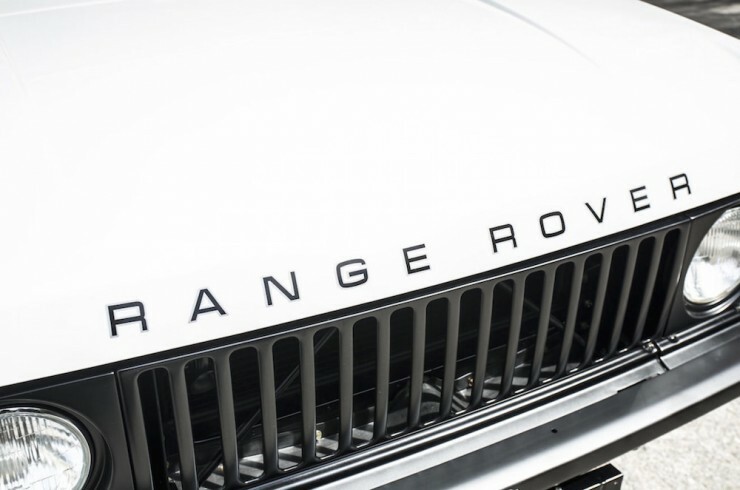 Much to the credit of Rover’s head stylist David Bache, he left much of the simplicity in place and only tweaked the grill and headlight design. 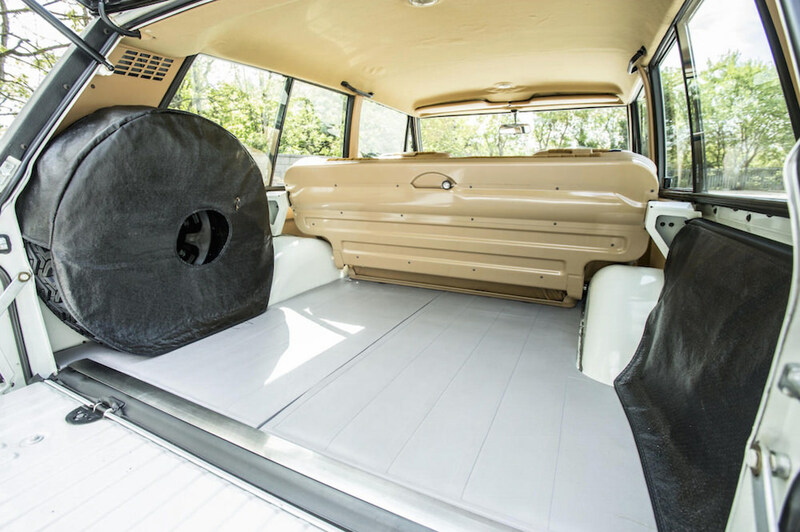 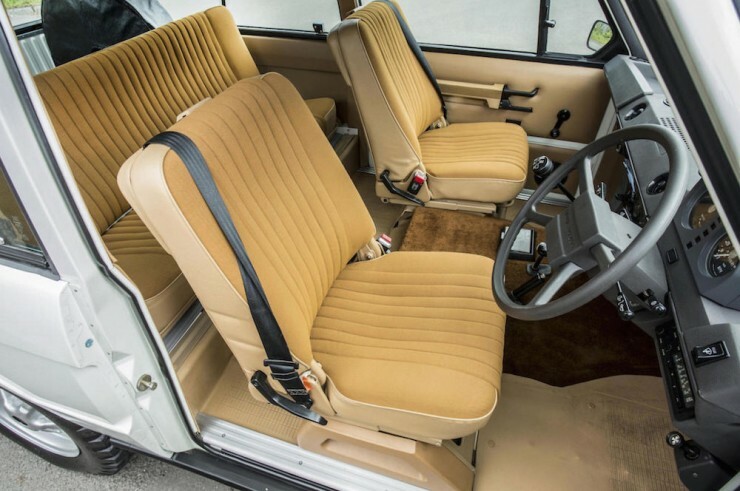 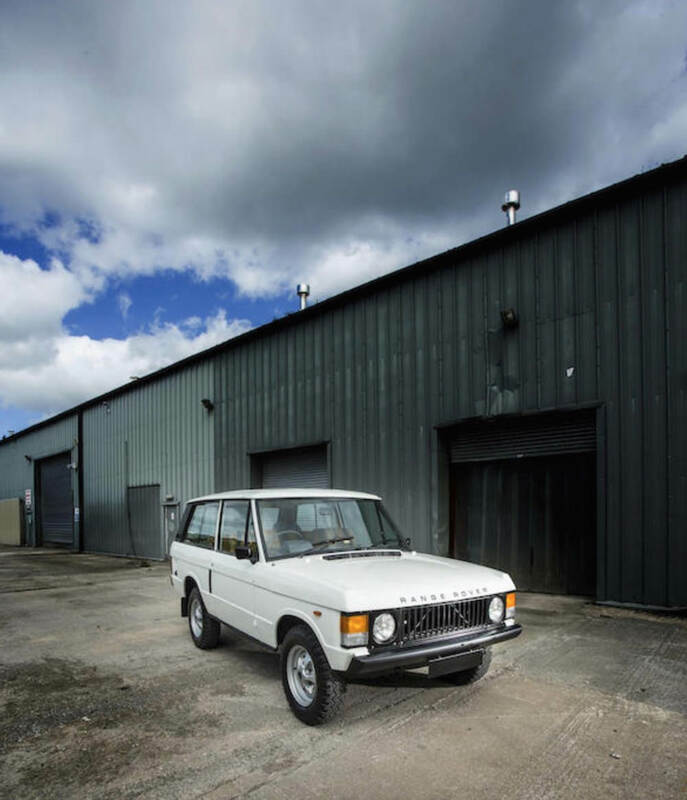 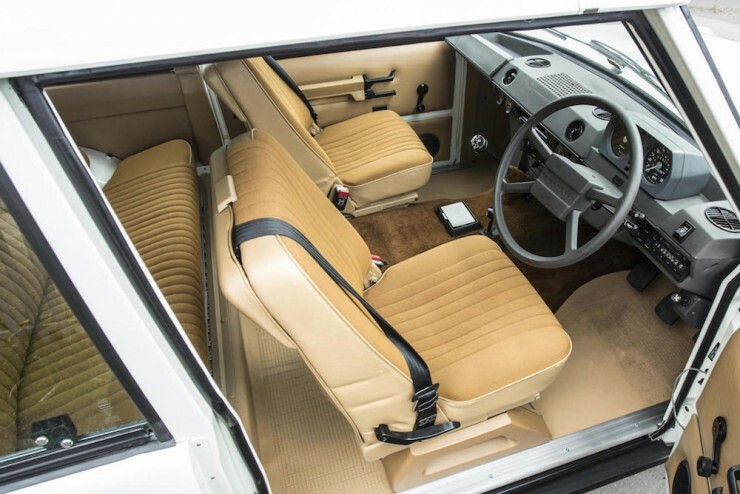 The 1979 Range Rover Classic you see here is thought to be one of the cleanest, most original unrestored examples left anywhere in the world. 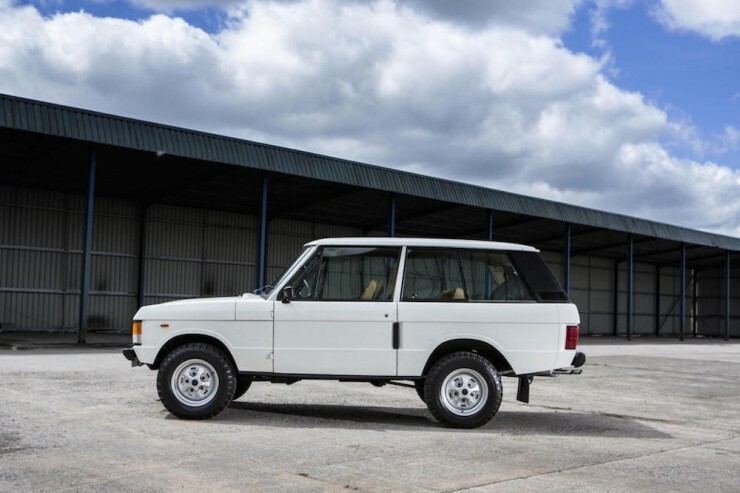 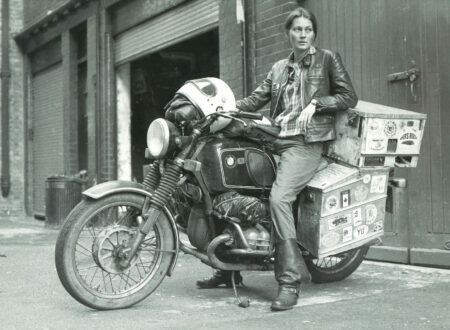 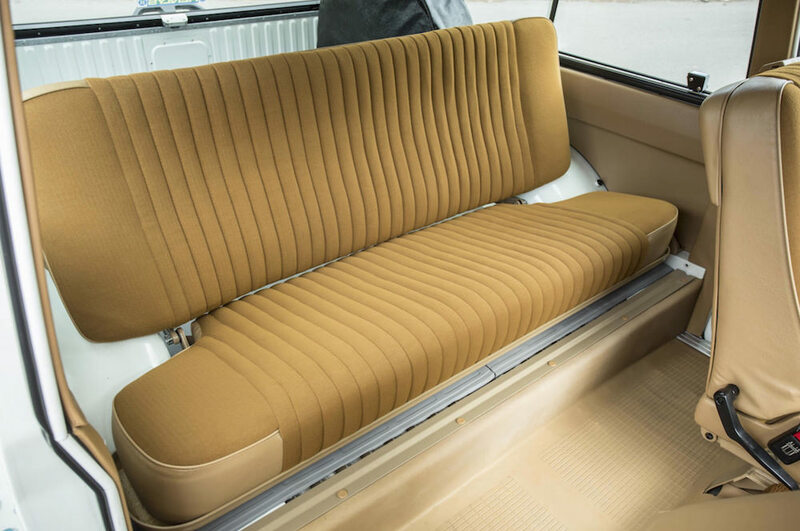 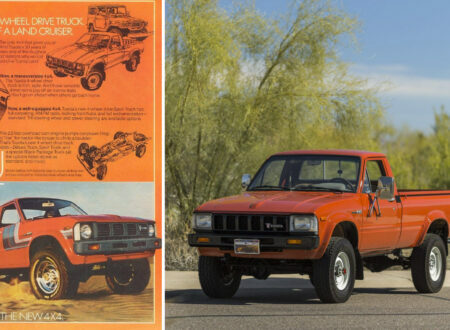 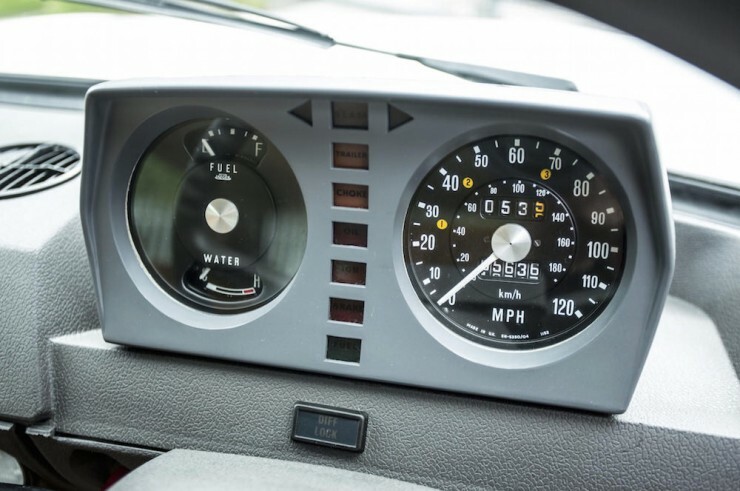 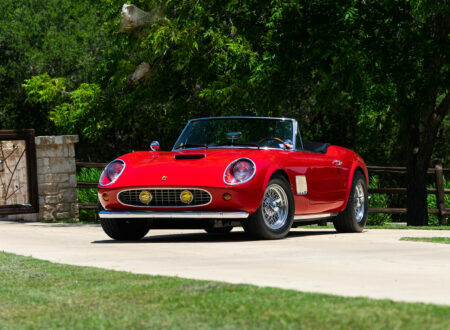 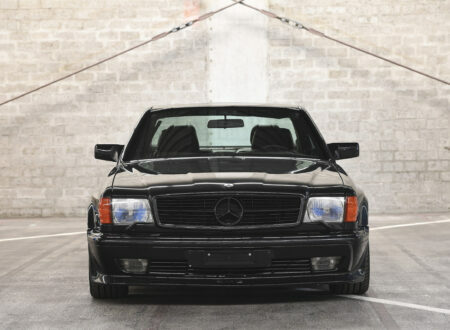 The first owner rolled it into dry storage in 1982 and it wasn’t rediscovered until 2013 – 34 years later and with just 5,635 miles on the clock. It’s being offered at the upcoming Goodwood Festival of Speed Sale by Bonhams and has an estimated value of between £40,000 and £50,000.